Made of PLA, a commonly used thermoplastic material known for its lower melting temperature and ease of use (no heated bed required), plus it’s low-warp, odorless, and offers a glossy type finish. 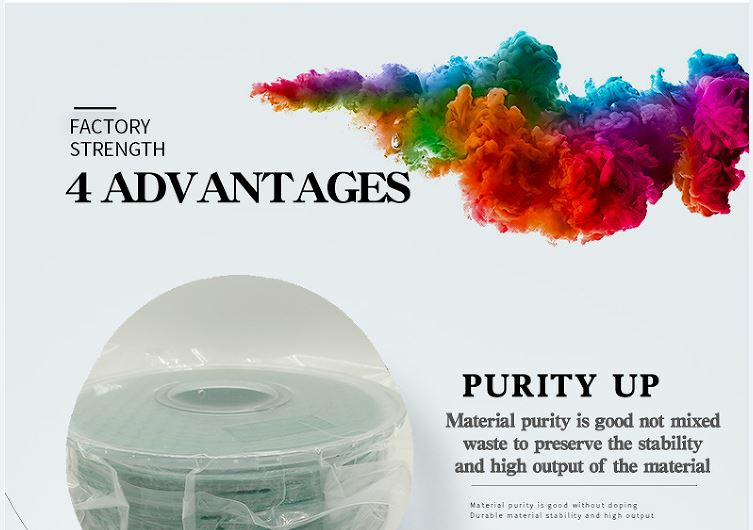 The quality of PLA being more easily shaped or molded, and 100% eco-friendly,PLA is fairly strong, but may be more brittle depending on the object’s geometry, not require a heated build platform as compared to ABS (though one can be helpful). 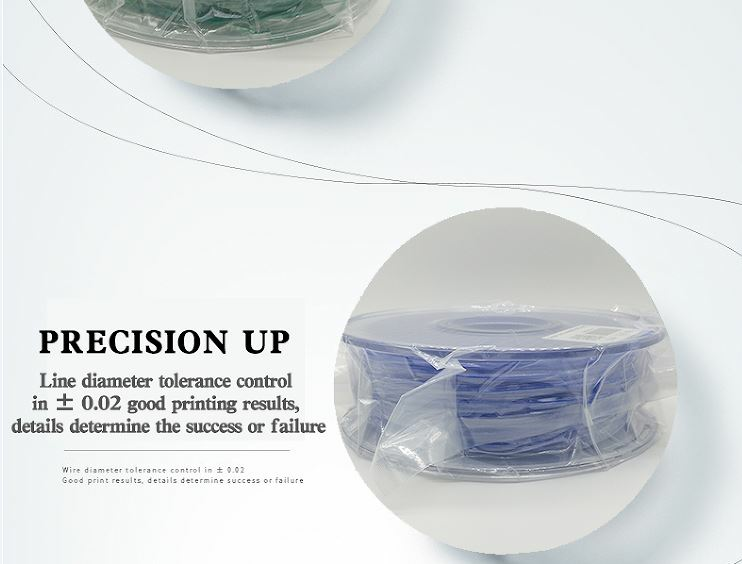 1.All of our 3D printer filaments are 100% original material, never using recycled or regrind materials, without any impurities, and have received the latest certification. 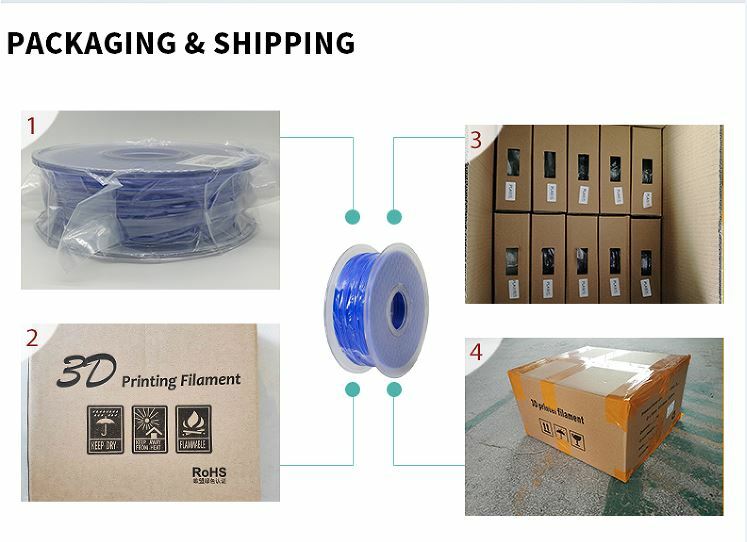 2.Before production, our professional technicians always test to ensure that each batch of new raw materials must be printed by a 3D printer. 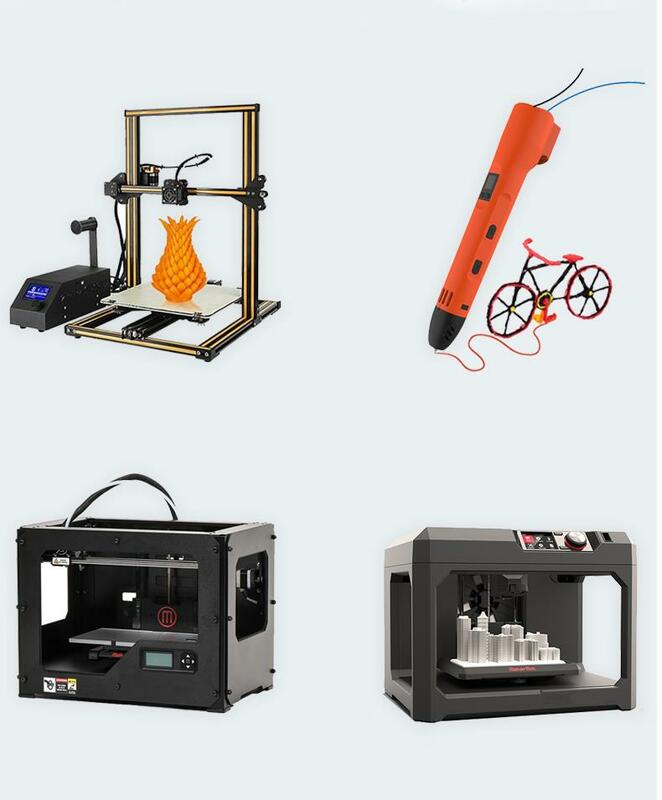 3.For common 3D printers such as MakerBot, Reprap, Afinia, UP, Mendel, flashforge, Solidoodle 2, Printrbot LC, MakerGear M2 and etc.